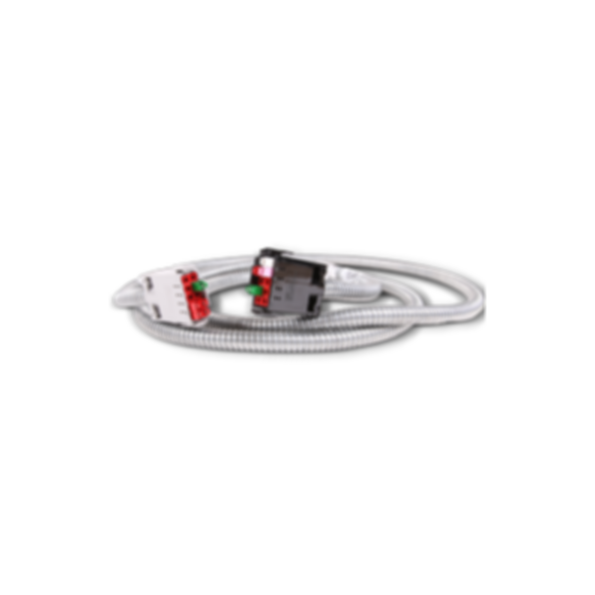 Cii's PowerMate Cables bring power from the building source to the Power Distribution Modules and Accessibility products. Modular plug and play PowerMate Cables provide fast, cost-effective and flexible infrastructures for any work environment. Roof & Gutter De-icing Cable King Electrical Manufacturing Co. Thermal Storage Cable King Electrical Manufacturing Co.
Communications Integrators, Inc. is dedicated to manufacturing high quality, modular electrical and voice data products that significantly increase building value while promoting environmentally sound practices. Communications Integrators, Inc. will achieve this mission by pursuing economically sound strategies that embrace continuous improvement, invention, and diversification while developing a deep and mutual trust with our customers, employees, and vendors. Cii provides modular power, voice and data to numerous industries including hospitality, healthcare, government, education, retail, commercial and more. Specific to hospitality, Cii works with major hotels, resorts and casinos to implement plug-and-play solutions allowing facilities to respond quickly to new technologies. Other industries such as healthcare benefit from Cii's flexible and sustainable products that uphold the highest of standards. Cii often partners with raised access floor providers such as Tate and Hayworth to provide businesses with cost-effective, future ready solutions. Hi Hugo, you can find the product here: http://www.ciinet.com/powermate-cables.html .